Running with Zithers........: Live Zither Group! Ever wondered what our Monday Zither Group is like? 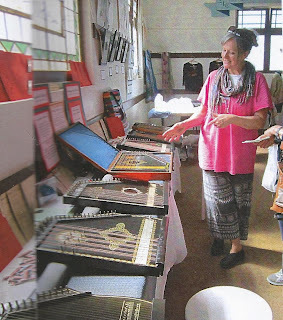 Come see a 'Live' zither group at the Birregurra Arts Group Expo in the Masonic Hall, whilst you enjoy the Birregurra Festival. The Live zither group starts at 12:30pm, Saturday & Sunday, the 10th & 11th of October. So come and join us, and take a zither for a run!